Life has been great. I have been kinda busy. I recently received another calling (no, not a new calling, another calling, meaning I am still a primary teacher, too... I kind of like it that way.) and am now in the Young Women. On Saturday we got to go to the Draper Temple Openhouse. It was beautiful! I loved that the moment you stepped foot into the Temple the feeling was different. It hasn't been dedicated yet, but even still, it is a very sacred spot and the Spirit is like a vise grip on your heart. Sunday I had the wonderful opportunity to hear a few of the Young Women share their testimonies on their experience in the Temple. It was so beautiful to me. I also had a confirmation that fasting is an amazing means that we can use to communicate with our Heavenly Father. Last night Jeffrey and I had a bad breath contest. I still am not sure who won. What do you and your husband do for fun? We are normal, right? Come on, you know that you have done it before, you are just to shy to admit it. I am super excited for FHE tonight. We are going to be making pinewood cars for the pinewood derby that my ward is having this Saturday. Actually, it is an "Anything Goes" Pinewood Derby with a demolition derby afterwards. We can use anything except fire or explosives (for obvious reasons). I am pretty stoked. What a great activity to do with the family, right? The Derby is Saturday... I will post pictures. I'm really happy that I was the 5,678th person to view your blog! 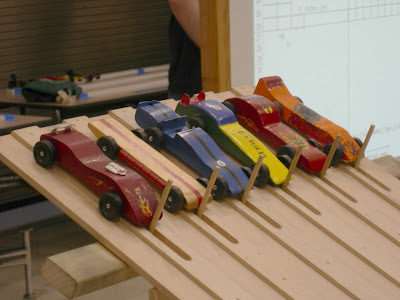 Have fun at the pinewood derby! So you're in Primary and YW? How does that work exactly? 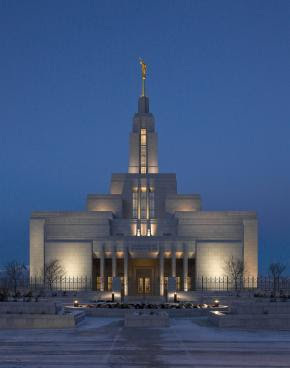 I think the Draper temple is so beautiful! You're so lucky you got to go! Sounds like you are having a lot of fun. I'm sorry, but we've never done a bad breath contest. I don't have much of a stomach for it. BTW, you really tricked me with the Palavers business. I thought you turned off the comment feature, so I've been cruising your blog anonymously for the past little while.